The lightning network is an off-chain Bitcoin solution and an attempt to tackle the Bitcoin scaling issue. It’s a system of smart contracts built on top of the existing Bitcoin blockchain, which allows instant and low-fee settlement securely. For merchants that means faster confirmations, better security, and better UX, since the protocol has “invoices” so the number of errors caused by copy-pasting amounts and addresses will certainly reduce. One big advantage is that there is now a whole new market willing to try, support and adopt this new technology built on the Bitcoin. Even though the protocol just recently came out of the alpha, the progress is rapid. There is an increasing number of merchants accepting LN, which is staggering at this stage of the development. Our store was one of the firsts online businesses that embraced this disrupting technology. We quietly began testing and accepting the off-chain payments through the Lightning Network in March. The adoption of the Lightning Network increased our revenue but also enabled us to learn and evolve as a business. In the beginning, it was quite tricky for both merchant and consumer to figure things out, but as new wallets and UI improvements arrive on daily basis, it’s becoming easier. 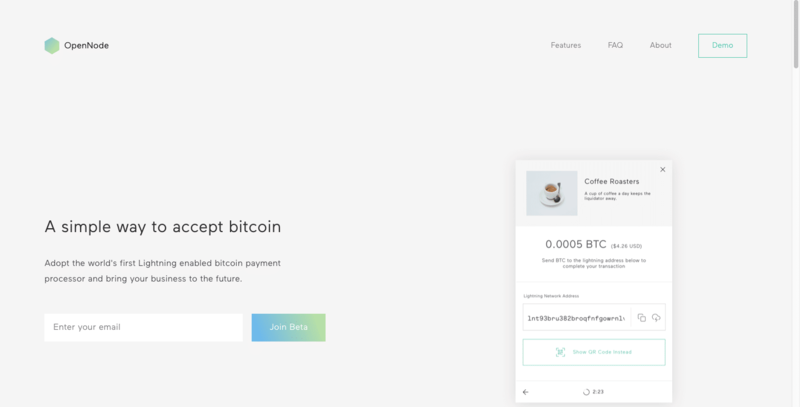 I recently discovered that even though the LN is in beta, there are quite a few payment processors which can help merchants receive payments in Bitcoin, through the Lightning Network. That’s why I decided to put all of them together and in a way help potential merchants by providing a concise overview. If you’re a store owner and you want to accept Lightning Network payments, it’s always a good idea, like with anything in Bitcoin, to do your own research. The processors below are arranged in alphabetical order. 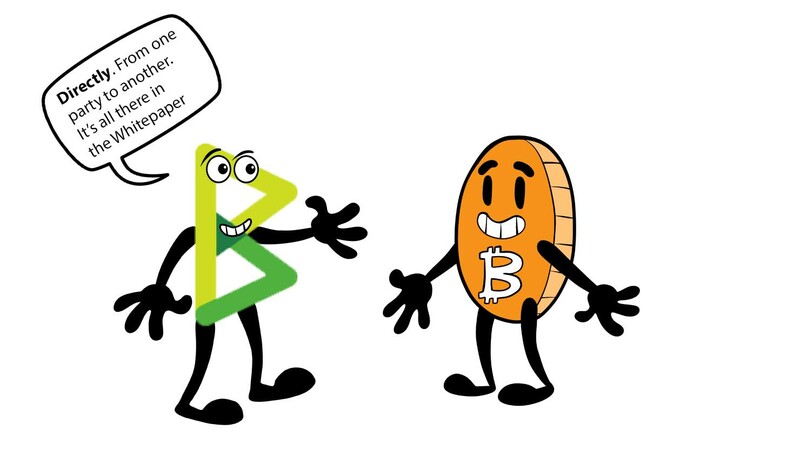 BTCPay Server is the first payment processor for merchants that implemented the Lightning Network. Its’ currently powered by Blockstream’s c-lightning implementation and will soon switch to the Lightning Network Daemon (LND). It is 100% open-source and free to use. Since it’s a self-hosted solution, it means you’d have to pay for a server and maintain it. If you’re less technically skilled, the one-click Microsoft Azure deployment is highly recommended. The Azure server will cost you around 60$ a month, but you can bring that down to around 20$ with some manual workarounds. If you’re more tech-savvy, you can use a VPS for about 10$/month. Bear in mind, that for BTCPay there are no transaction costs, nor is anybody taking a percentage of your profit. There are no intermediates; you are a self-sovereign individual. The privacy of your customers will be better protected. The most significant disadvantage is that there is no conversion to fiat at this point, but according to the developers of this open-source project, it’s something that will be integrated in future. 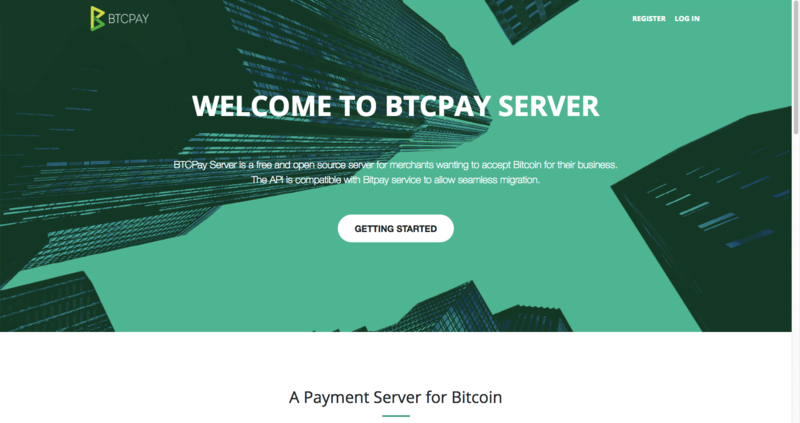 If you would like to learn more about BTCPay Server, take a look at a detailed guide I posted on Reddit a while ago. To experience the UI and front-end stuff, visit out our store and experiment with a test item or buy a real one, we accept LN payments for all of our items and orders, regardless of the amount. CoinGate is a company based in Lithuania. We used their services when we first started this store, and we have nothing but good words about them. CoinGate offers a variety of integrations with e-commerce platforms. With CoinGate, the merchants can settle their payments in Bitcoin, Litecoin, and Ethereum and can keep whichever of these coins the invoice was paid with. Alternatively, they are also offering real-time settlements in Euro, securing merchants from exchange rate volatility. 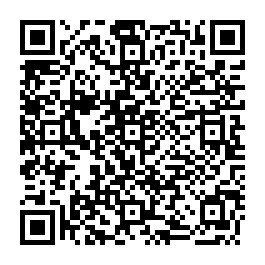 One feature which CoinGate recently launched is the ability to buy Bitcoin with SMS. The cost of using CoinGate is 1% on your transaction total. GloBee allows you to keep a portion of your revenue in Bitcoin, Monero or Litecoin and convert the rest into fiat. 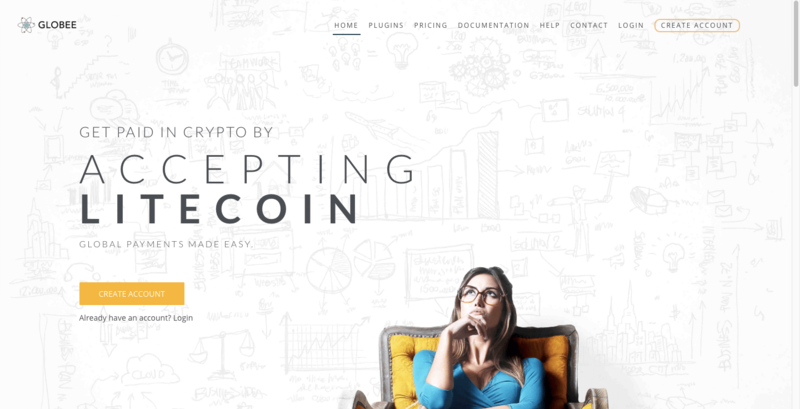 Even though we haven’t used it, it’s the only payment processor that supports direct Monero payments, which is not a surprise since their CEO is Riccardo Spagni, the lead developer of Monero. Globee offers various packets to cater to different type of business models. Their “free” pack has a 1% transaction fee and the minimum invoice value of 10$. Without any doubt, it’s the priciest option but offers the largest variety of integrations. At the time of writing, GloBee is the only Lightning Network payment processor which works with Shopify platform. They use the LND implementation for their lightning node. OpenNode is a newly launched payment processor focused on the Lightning Network, ease of use and great UI. The creators f this service are guys at Masen.io, who participated in the creation of the first Lightning wallet – Zap. Their service is quite affordable for smaller stores since they offer a free plan for $1,500/month in revenue and they charge 1% on anything after. The most prominent advantages of the OpenNode is it’s easy to navigate user interface and the integration with exchanges in over 25 countries which allow instant conversion to fiat. Before OpenNode was launched, we worked with their development team and helped them test their Woocommerce Lightning plugin in our store, when it was still in alpha. At that time it worked smoothly, and the guys at OpenNode helped us understand the off-chain payments much better. Strike is a lightning network payment processor founded by the creators of Eclair implementation. Since this processor is still in beta, there’s not much information available about the e-commerce platforms which they support. Some of the features they emphasize is a user friendly-dashboard and the ability to monitor payments on the Lightning Network in real-time. The cost is 1% of the transaction value, and they have automatic free Bitcoin withdrawals to your wallet. Even though the off-chain solutions like Lightning Network are new but groundbreaking technology, the adoption is growing each day. For merchants that means more customers willing to spend their assets. If you are thinking about implementing the off-chain payments in your store, we hope that this list was helpful. If you come across the Lightning Network processor not listed here, please let us know, we’d like to keep the list up to date.